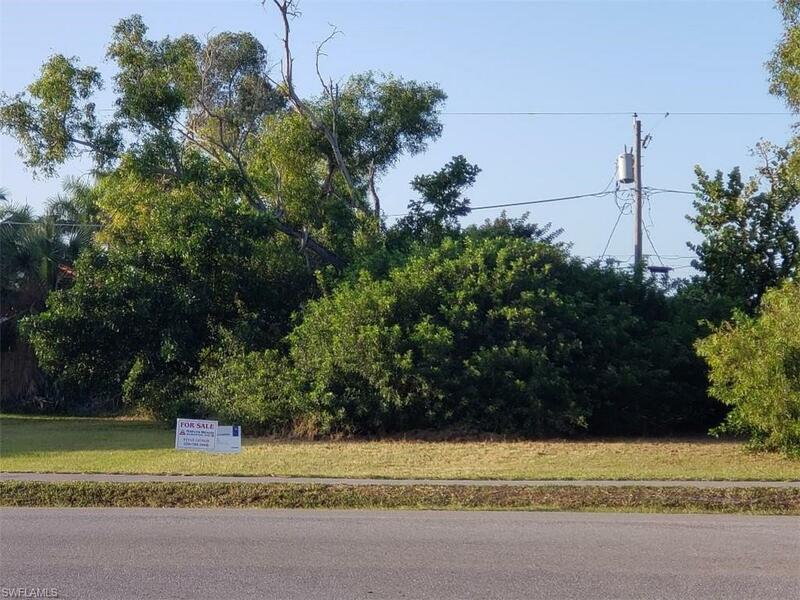 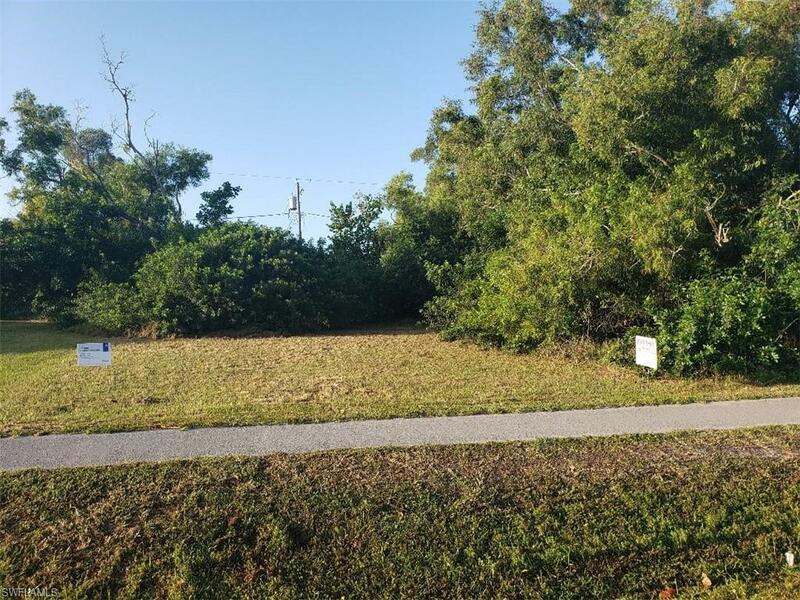 Build your dream home or investment rental on this double lot in the 700 block of 111 ave in Naples Park. 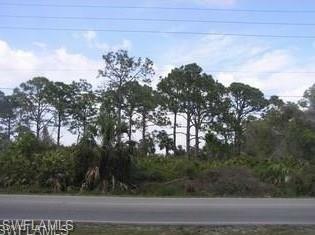 Excellent location within walking distance to Wiggins Pass Beach, shopping and dining. 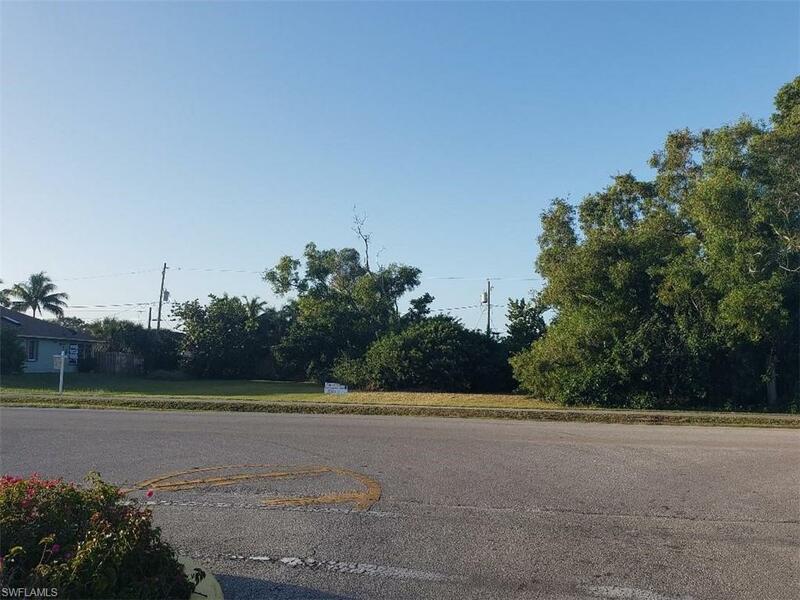 Conveniently located just a short drive to Fort Myers International Airport and located midway between Down Town Naples and Fort Myers.